In a statement to Gameinformer, Sony has announced the rather curious decision for PlayStation not to appear at E3 in 2019. The event, which is arguably the biggest one in gaming is approaching it's twenty fifth year and usually sees Sony, Nintendo and Microsoft hosting a press conference or showcase of some sort. 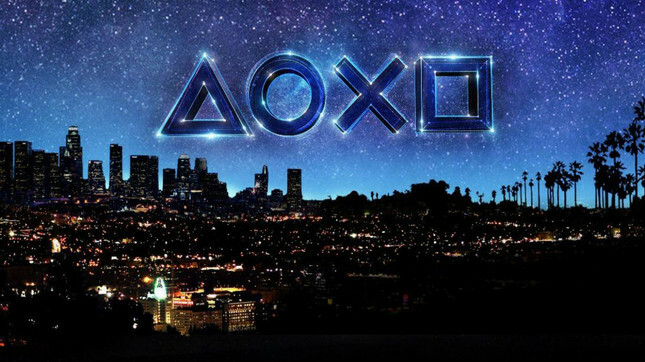 Sony stated that "As the industry evolves, Sony Interactive Entertainment continues to look for inventive opportunities to engage the community. PlayStation fans mean the world to us and we always want to innovate, think differently and experiment with new ways to delight gamers. As a result, we have decided not to participate in E3 in 2019. We are exploring new and familiar ways to engage our community in 2019 and can’t wait to share our plans with you”. When asked if fans could expect to see Sony holding an event off-site during E3. the company further elaborated "We will not activate or hold a press conference around E3." It's a very strange decision on Sony's part, but gaming fans have been questioning the importance of E3 during recent years. Sony's press conference has long been one of the more popular parts of the show and this will mark the companies first time not attending E3 in twenty four years. This news will likely concern some fans, but I'm sure Sony will find new and exciting ways to talk about their games. What do you think? Is this the beginning of the end for E3?